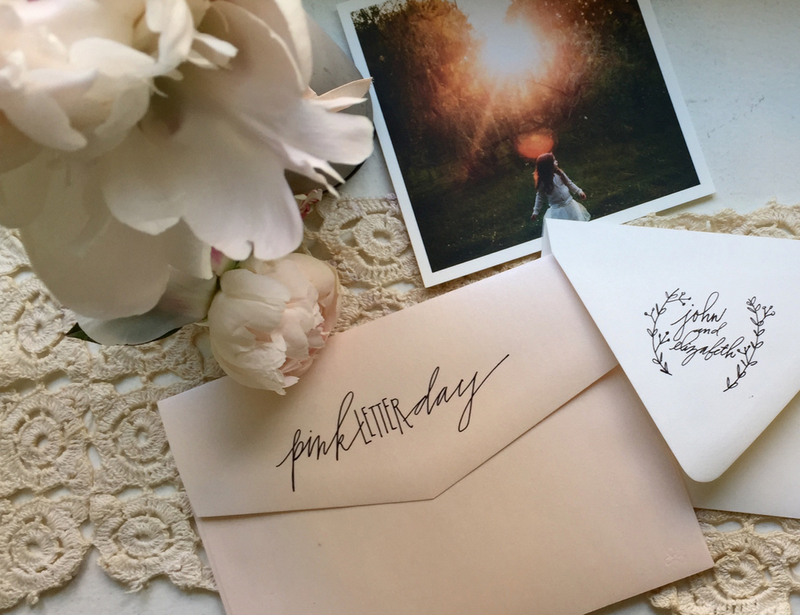 i address envelopes (for brides or new mamas or any occasion at all), letter party signage and make hand-lettered stamps of all kinds: address stamps, library stamps, "from the desk of . . ." stamps or even stamps for labeling your award-winning pies. i've made stamps featuring insider nicknames, triplets with different hairstyles, beloved pets, windmills and once, an expletive exclamation. 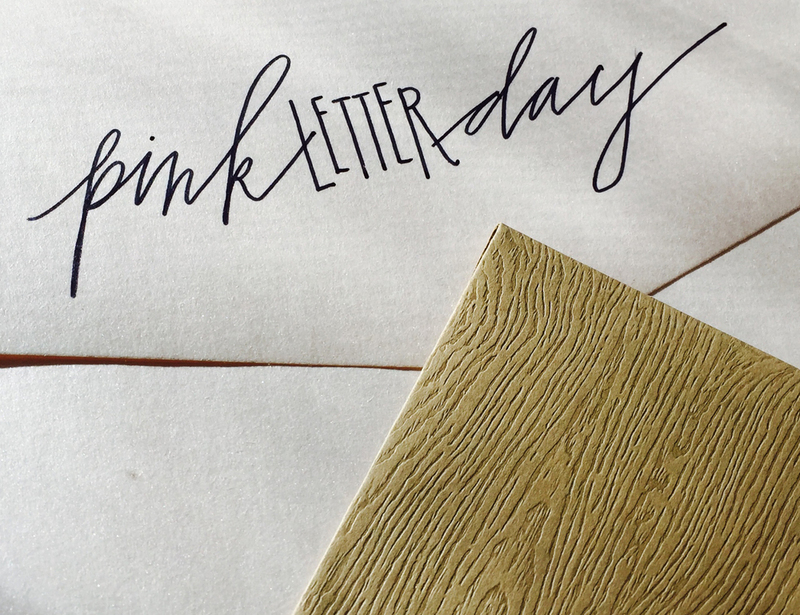 i love collaborating on lettering projects. surprise me! i'd love to chat about what you've got in mind!